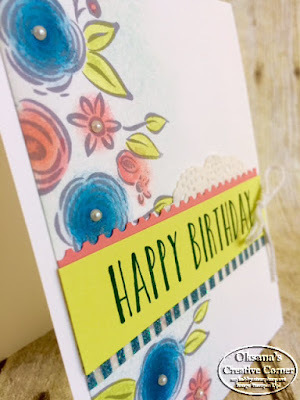 Today i want to share with you Perennial Birthday card using brand new stamp set from Occasions catalog. This set was one of the first sets I used. 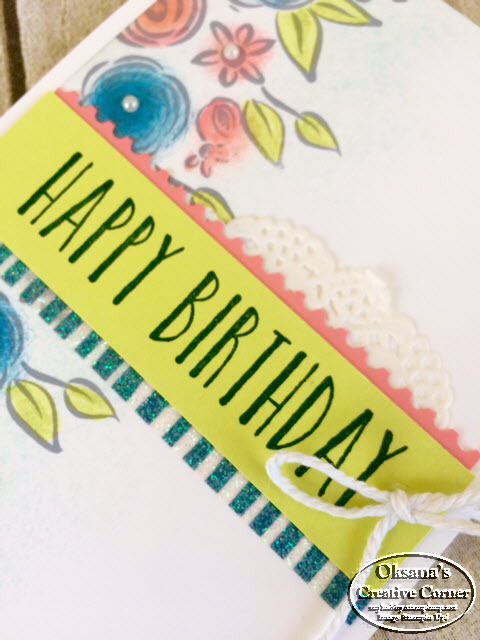 It meant to work with Perennial Birthday Kit. I absolutely love the color combo in the kit. The cards are easy to assemble and box is just stunning! But the stamp set is gorgeous on its own. 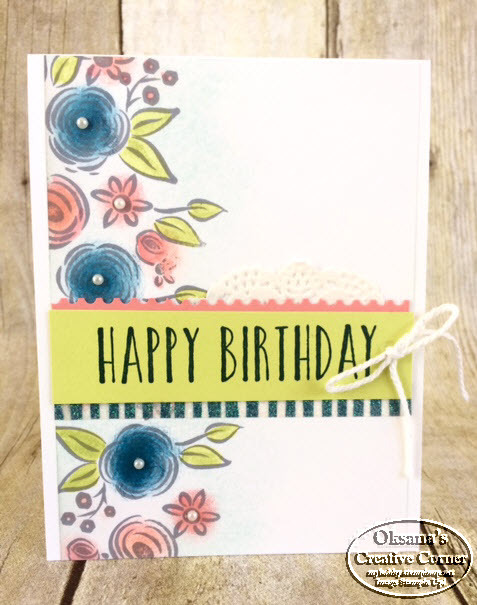 With many bold greetings and many floral images - it defiantly a keeper. 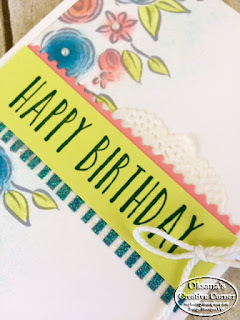 As you can see - I used the same color combo for my card as it is in the kit. Hope you like this card and the perennial Birthday stamp set.